Back to previous page | Home Shop ’til you drop! We’re excited to tell you that the fashion-and-lifestyle brand, ARKET, are opening their new Liverpool store Friday 17th August! It’s their fifth UK store, following the brand’s launch in August 2017, with stores on Regent Street and Covent Garden, as well as in Copenhagen, Brussels, Munich and Amsterdam, and an online store in 18 European markets. The new store is located at 91–92 Paradise Street, Liverpool ONE, a modern-day market offering essential products for men, women, children and the home. 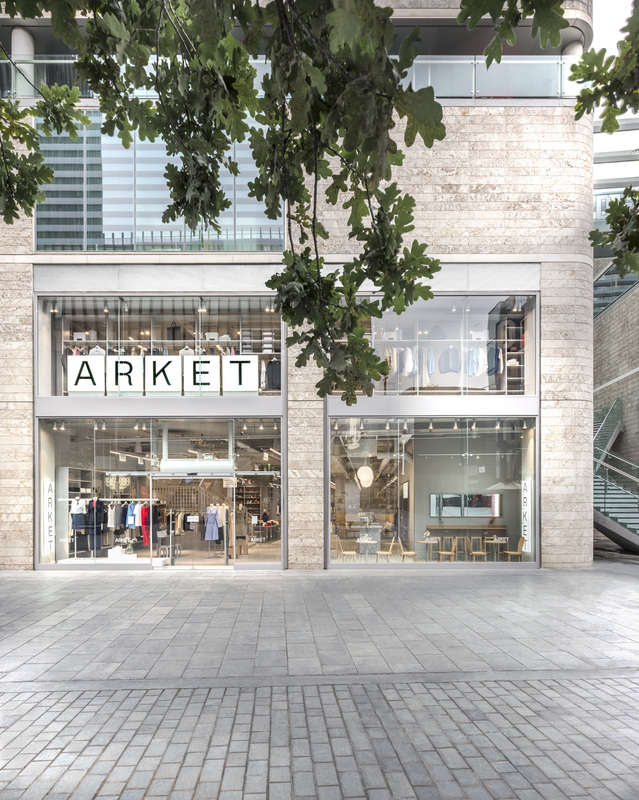 ARKET is a brand within the H&M group offering broad but curated collections complemented by selected items from approximately 50 other brands. Their mission is to democratise quality through widely accessible, well-made, durable products designed to be used and loved for a long time. And, when you need to recharge your batteries, head to the vegetarian café for delicious snacks and refreshments!